A super-premium supplement that provides your pet with a complete array of vitamins, minerals, enzymes, essential fatty acids, powerful antioxidants, and digestive microflora! 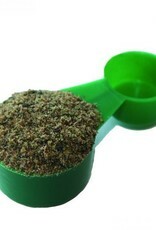 High bioavailability is ensured by the use of pure, organic, whole-food sources. If you are tired of using several different supplements in the never-ending quest for optimum nutrition for your pet, then look no further. Not only does Wholistic Canine Complete™ offer all required nutrients in a whole-food form that is easily and readily digestible, but it offers the highest quality of premium ingredients! 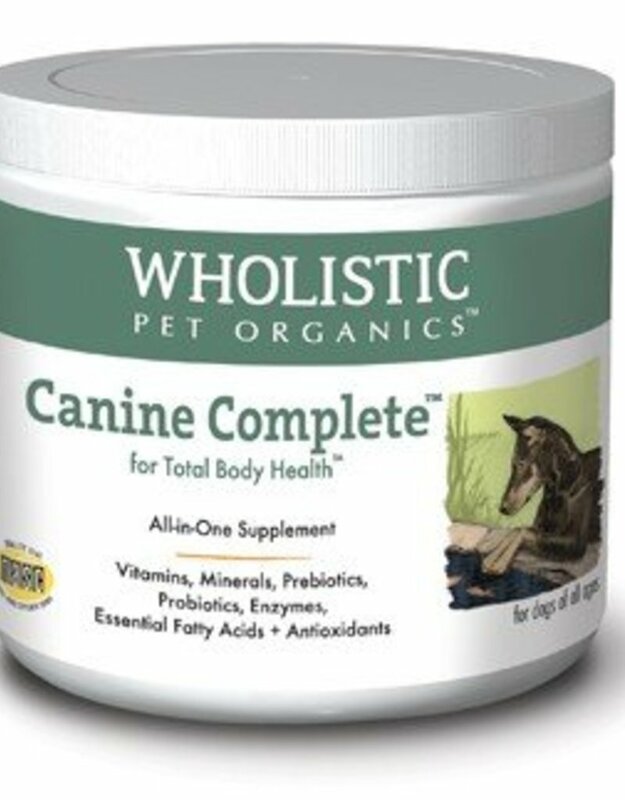 No other supplement comes close in offering the quality and quantity of nutrients that are a staple of the Wholistic Pet Organics® full line of supplements and food. 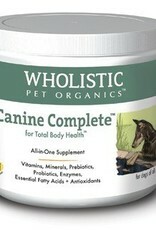 There are approximately 52 tablespoons (156 teaspoons) in every pound of Wholistic Canine Complete™. A one pound container will last a 30 pound dog 52 days, or almost 2 months! 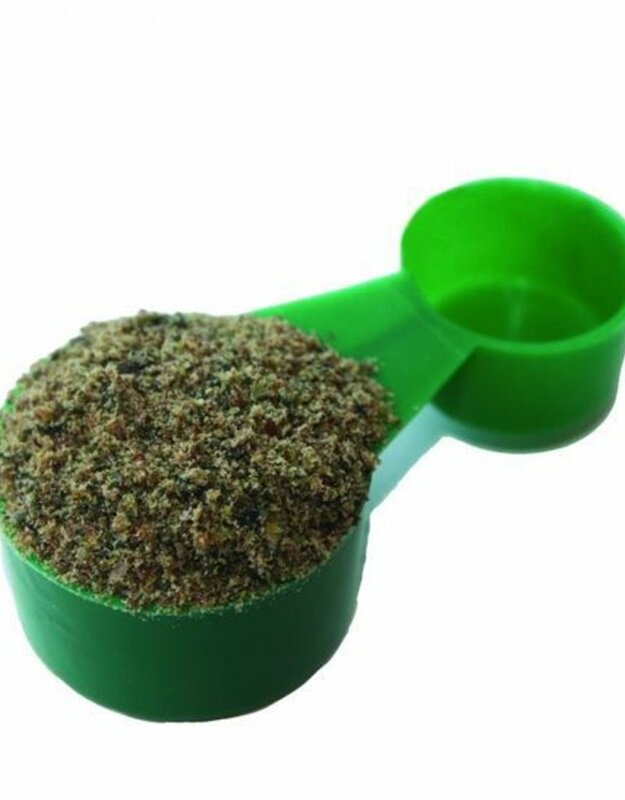 Very cost effective for a product that provides your pet with such powerful nutrients for maximum nourishment! In addition, the largest of dogs require just two tablespoons daily.